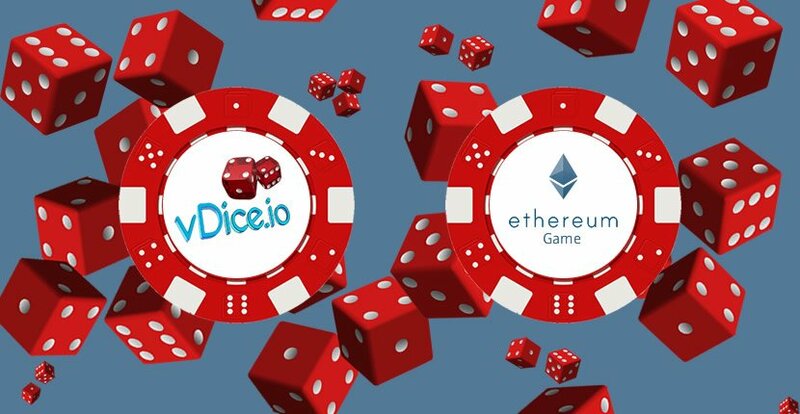 *vDice is the leading blockchain-based betting game for the Ethereum network. It went live on June 13th, 2016. It has processed almost 10,000 bets to-date. *It is a classic ‘SatoshiDICE-style’ betting game, implemented as an Ethereum Smart Contract (Dapp), and exists on the Ethereum blockchain. 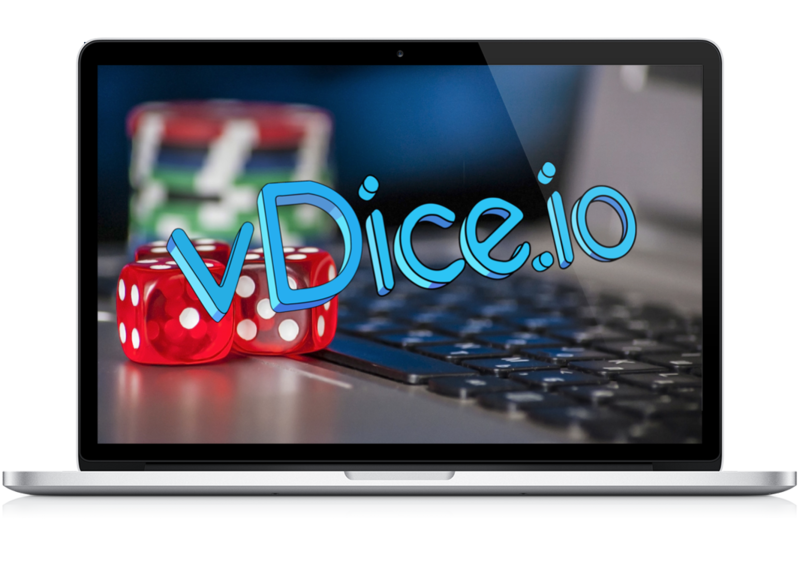 *The object of this Crowdsale is the native token of the vDice game called; ‘vSlice’. 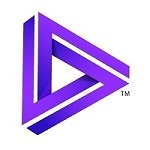 *This token is tied directly the the profits of the vDice game. Holders of vSlice tokens receive a share of vDice profit, proportional to the amount of tokens held, in a fair and transparent way. *‘vSlice’ tokens behave as any standard ERC20 token. 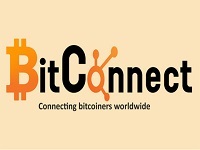 *People participate in the Crowdsale using BTC or ETH. It will all be resolved to Ether (ETH) and the Ethereum blockchain. *The issuance will last 4 weeks, starting November 15th, 2016 and ending December 15th, 2016. *The ‘vSlice’ token Smart Contract will be deployed and people who contribute will receive 1:100 for each Ether (ETH) they send, for the 1-month of the issuance. So, for example 100 ETH will get 10,000 vSlice tokens. *There will be an an “early-bird” special. The Smart Contract exists with an initial token supply of 60M tokens. That is, 60M tokens will be available and distributed before the dates, through Crowdsale partners, open to any and all who wish to participate through those partners. *The Crowdsale Smart Contract is fully decentralised. That is, the sending of Ether (ETH) to the Token Smart Contract will result in the immediate, and decentralised, issuance of the contributors vSlice tokens on the Ethereum blockchain. *As soon as they are issued, accrued profits from the game are available. *Legal and Compliance: 23% allocation. *Expenses, Salaries and Rewards: 23% allocation. *Paying expenses and rewards for initiation of the Crowdsale: 15% allocation. *Development of new games and projects, according to core competencies: 39% allocation. 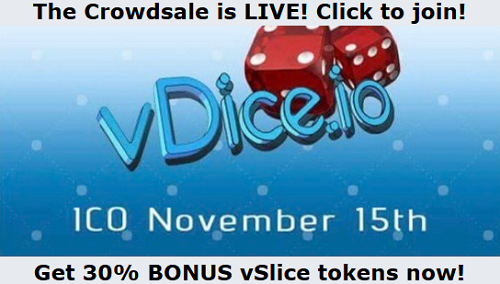 *Participants should visit crowdsale.vdice.io during the crowdsale period; November 15th, 2016 until December 15th, 2016. 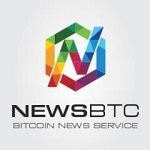 You can participate using Bitcoin (BTC) or Ether (ETH). *Anyone who wants to participate in the crowdsale should have Ether (ETH) held in any wallet: Ethereum Wallet, Mist, Parity UI, MyEtherWallet, Jaxx, Metamask, etc. *Once they have an Ethereum account with Ether (ETH), they simply need to send a transaction with a special gas amount (it will be approx. 30,000-40,000 Gas) to the ‘vSlice’ address, as displayed on the website. 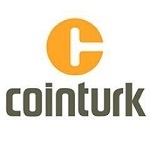 *The transaction will immediately create an equivalent amount of ‘vSlice’ tokens, with an exchange rate of 1:100, in the token contract, without any other user interaction. *Once the transaction has been confirmed you will see your token amount on the Ethereum Blockchain, and viewable through web-UI on the Crowdsale website. *Participants of this Crowdsale may sell ‘vSlice’ tokens as soon as they receive them, or hold ‘vSlice’ for a longer term. The ‘vSlice’ belong to the owners. Please Find all the detail on this Docs, e.g Road map. *Hacked.com Feature Piece on vDice is Live! 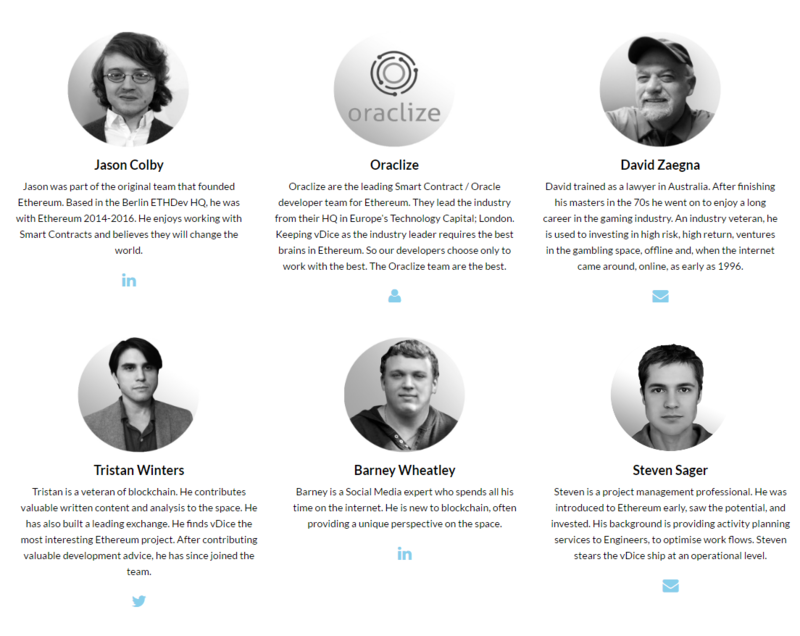 Re: [vSlice Token] vDice Ethereum Blockchain Gambling || Crowdsale LIVE 9AM GMT+0 ! 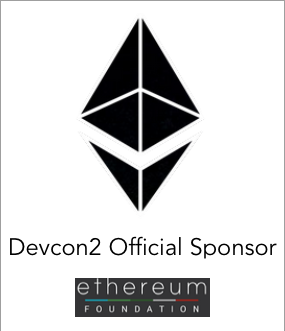 Buy directly with ETH. Or use [Shapeshift] to use many other currencies, with just a few extra steps. - La ICO de vDice atrae más de $1 millón, en menos de 90 minutos. 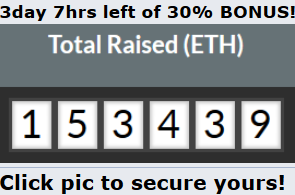 There are roughly 2 days 7 hours 10 minutes left with a 30% bonus on purchases.